Pyle Blue Wave bandpass subwoofers are specially designed for maximum slam! This woofers is mounted inside a dual-chambered box - one sealed, the other ported - with the sound waves emerging from the ported box. This yields a low, narrow frequency sound (30 Hz - 700 Hz) with a huge punch that's super efficient. With ample room, these babies will roar. The 500-watt 10'' subwoofer is built with a specially treated black rubber edge suspension, so the only vibrations you'll be hearing will come from your music. 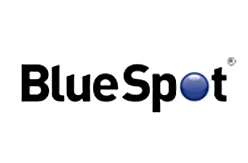 The blue polypropylene cones provide maximum boost and extend the life of your product and ensure the safety of your vehicle. And this subwoofer doesn't just sound great - it looks great, too, thanks to the Plexiglass front window. 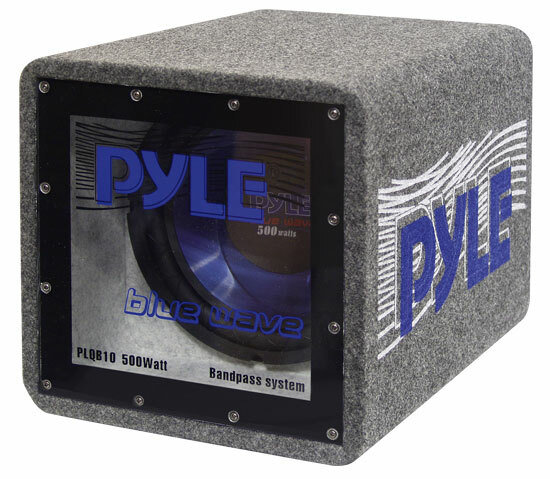 Feel the bass with Pyle's bandpass subwoofers!